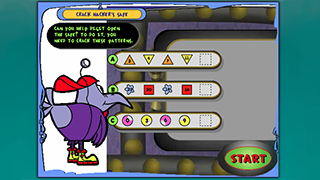 Science Saturdays 2018 gave us an opportunity to experiment and learn more about Crack the Code​! 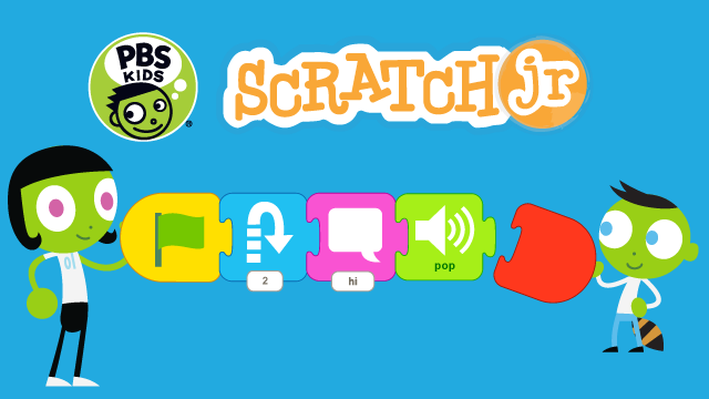 With PBS KIDS ScratchJr, kids can create their own interactive stories and games featuring their favorite characters from PBS KIDS shows! 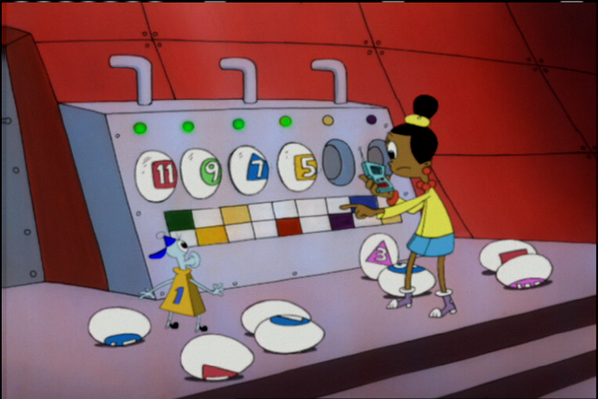 Print out this fun activity to make a coder/decoder for youself! 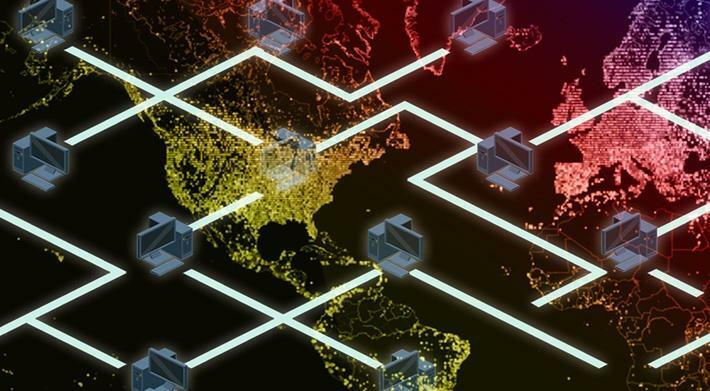 Solve double and triple patterns to crack Hacker's code. 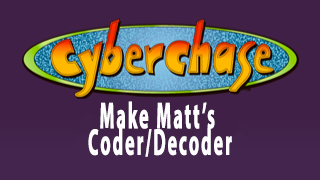 In this video segment from Cyberchase, the CyberSquad races Hacker to open a locked vault. The lock can only be opened by completing a double pattern that involves both numbers and shapes. 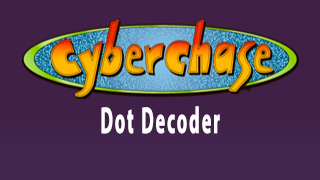 Print out this Dot Decoder activity! Learn how to keep your digital life safe, spot cyber scams, understand the basics of coding, and defend against cyber attacks with the NOVA Cybersecurity Lab. 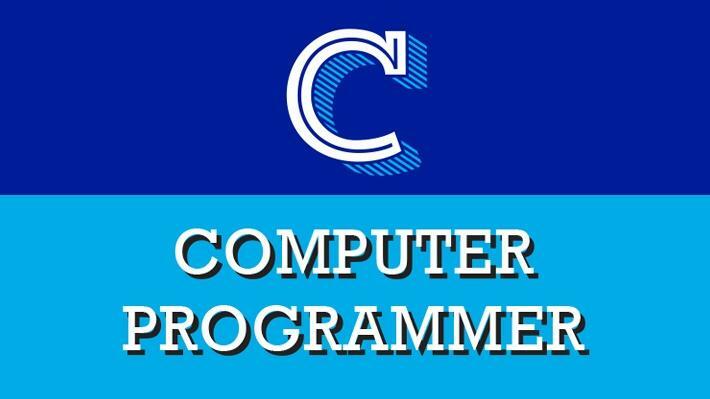 Check out how humans work to make our computers, tablets and robots seem smart through coding and computer languages.